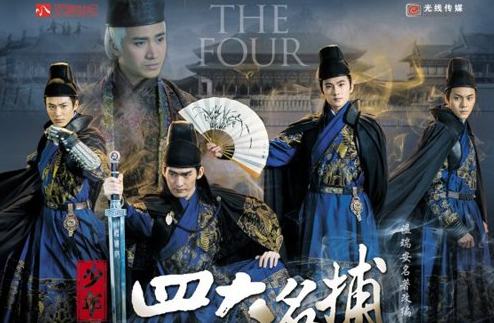 The Gist: So the story is about an Evil Duke (Mickey He) wanting the rule the world and the four young guards, played by some of the hottest young actors in China stopping him. The Evil duke masterminds schemes to over throw the Emperor. He breaks out the most evil and violent criminals from a high security prison and they wreak havoc on the world. The four Guards try to contain and bring all the prisoners under control. The Guards are the most accomplished and talented young men of the kingdom and they will do anything to keep the peace. The story is filled with romance, mystery, intrigue as the Evil Duke’s plot progresses. 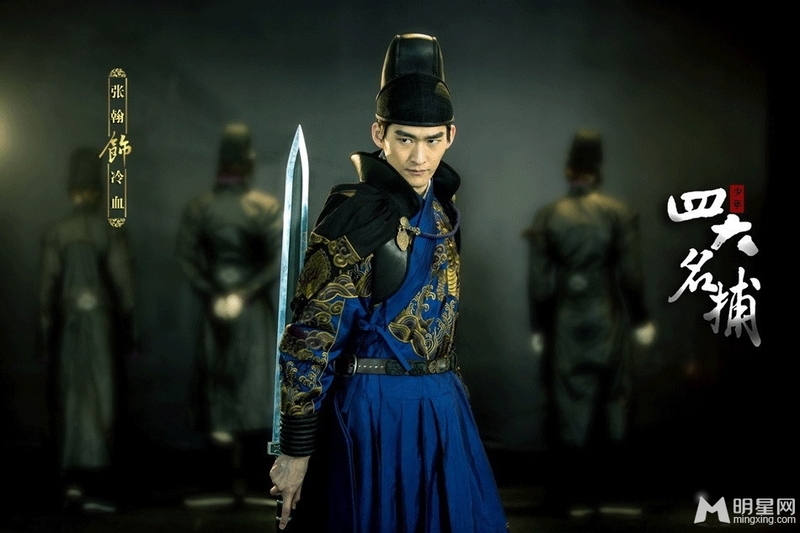 Thoughts: I’m not sure what to make of this except that I liked Zhang Han in Queen of SOP. While Mickey He wasn’t really the real reason I wanted Gong, he was in Schemes of Beauty and I was rooting for him and Yang Mi to get together. But here is a picture of the show. The episodes are not uploaded yet, but it seems that it’s going to be soon. I’m not sure I know of many people who like Mickey He. He’s literally EVERYWHERE in every drama. T__T Zhang Han on the other hand………I will so watch for him! When the drama release ?? ?